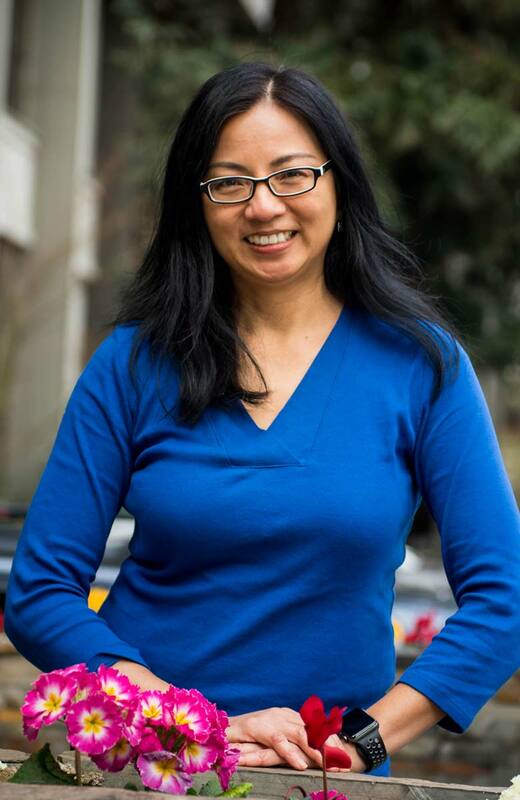 Cynthia Tsuchida is a Member of the American Academy of Actuaries, a Fellow of the Society of Actuaries, and an Enrolled Actuary under ERISA. Cynthia has 25 years of actuarial consulting and benefits administration experience. Before joining Venuti & Associates, Cynthia was a Director at a global HR benefits and consulting firm where she managed multi-level, cross-functional client teams to provide exemplary HR consulting services to major companies. Cynthia has a Bachelor of Arts degree in Applied Mathematics with an Actuarial Science concentration from the University of California, Berkeley. I enjoy volunteering in the PTA and am currently on the executive PTA board at the local elementary school.